Backed by ten years of research, TEOXANE’s patented RHA Resilient Hyaluronic Acid® technology uses a proprietary cross-linking process creating skin HYDROSTASIS™*- a long lasting hydrating matrix on the skin’s surface. This allows the skin to maintain hydration while delivering nutrients to the skin, reducing the appearance of fine lines and wrinkles. Unlike traditional moisturizers, which act as a barrier by entrapping water temporarily, RHA™ enables the skin to retain and attract moisture. RHA™ acts like a sponge, hydrating the skin to create a more voluminous appearance. Some moisturizers dissolve into the skin leaving the skin dehydrated. Moisturizers are also occlusive and can cause breakouts and clog pores. Yes, TEOXANE is for patients looking for their skin to be more hydrated and to reduce the visible signs of aging such as the appearance of pore size, skin roughness, and overall tone and texture. TEOXANE is the only product on the market that has RHA Resilient Hyaluronic Acid® creating the appearance of renewed, re-energized skin. TEOXANE offers every patient the ultimate hydration leaving their skin looking radiant. Theproductline also provides three powerful antioxidants, eight amino acids, minerals and vitamin B6 specifically formulated to combat the aging process. TEOXANE RHA™ Skin Refiner contains 10% glycolic acid that gently exfoliates and sloughs off dead skin. I Am Already Using a Retinol-Based Skincare Line. Should I Be Using a TEOXANE Skincare Product as Well? Absolutely! While retinols are vital for rapid skin cell turnover and overall skin improvementtheycancausepeeling. 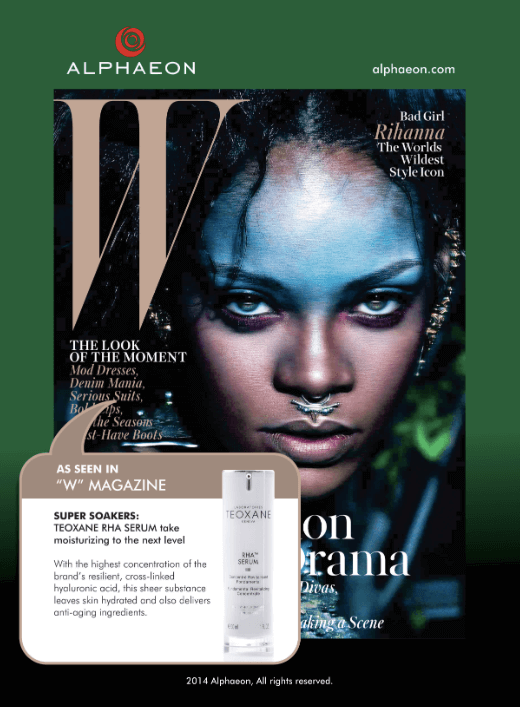 TEOXANE RHA™ Serum provides hydration helping patients stay on their retinol therapy. What are the Main Products That TEOXANE Can Address To Help My Patient’s Skin Look Better? 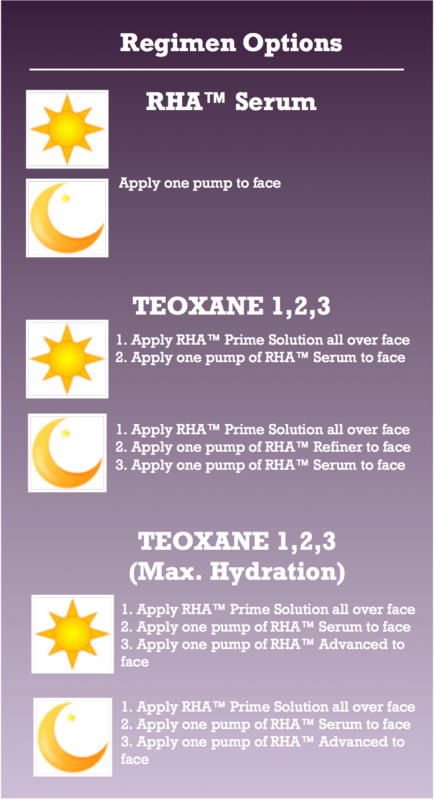 TEOXANE 1,2,3 can perfectly match the correct products for your patient’s skin’s needs. If you are looking to Clean and Prime, Exfoliate, and Super Hydrate while fighting the aging process you will use 1) TEOXANE RHA™ Prime Solution, 2) TEOXANE RHA™ Refiner, and 3) TEOXANE RHA™ Serum. What TEOXANE Products Should I Be Using in Order to Achieve Ultimate Hydration in My Patient’s Skin During the Cold, Dry Winter Months? Skin needs hydration and during cold dry winter months skin often needs extra hydration. Mature skin can also tend to crave that extra layer of hydration. Applying TEOXANE RHA™ Advanced both morning and night is a great way to layer on an extra “coating” of hydration. RHA Advanced is in a cream base that leaves skin looking supple and is great under make up. 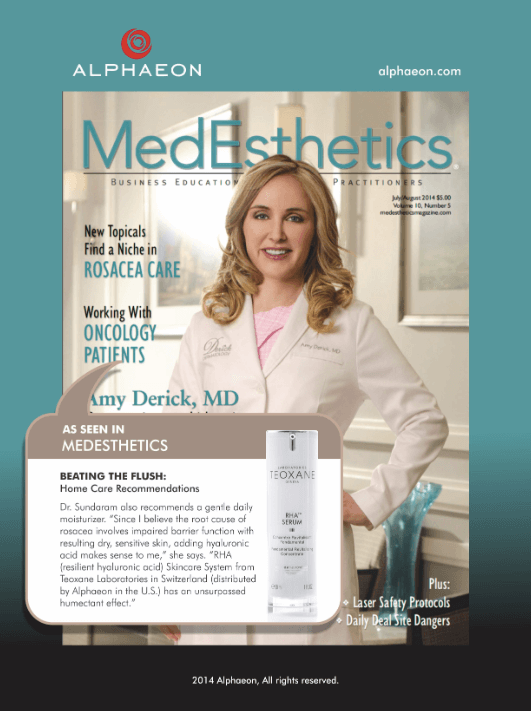 What TEOXANE products should I use after my laser, chemical peel or dermal filler procedure? TEOXANE Deep Repair Balm is an excellent post procedure product as it has been clinically shown to calm irritated post procedure skin. It also has antibruising ingredients that can help hasten the resolution of appearance of bruising. Once any bruising or redness has subsided continue with TEOXANE 1, 2, 3. RHA™ Prime Solution, RHA™ Refiner, and RHA™ Serum. What TEOXANE Products are Good for Patients Who Complain About Fine Lines, Wrinkles, and Dull Skin? TEOXANE Prime Solution is a 3 in 1 product that can act as a cleanser, makeup remover and toner. Prime Solution preps the skin and balances the skin’s PH which allows ingredients found in TEOXANE RHA™ Serum and RHA™ Skin Refiner to better meld with the skin surface. These products help to reduce the appearance of unwanted fine lines and wrinkles. TEOXANE RHA™ Skin Refiner targets dead cells on the skins surface helping to slough off the old and bring up new fresh skin. TEOXANE RHA™ Serum helps give your patient’s skin a more voluminous appearance while also fighting the aging process with powerful antioxidants. What TEOXANE Products are Good for Patients Who Want Only One Product to Fight Against the Visible Signs of Aging Such as Fine Lines, Wrinkles, and Sun Damage? Ideally skin needs to be prepped, treated and hydrated with Resilient Hyaluronic Acid® Hydration accompanied by powerful antioxidants in order to combat the ageing process. 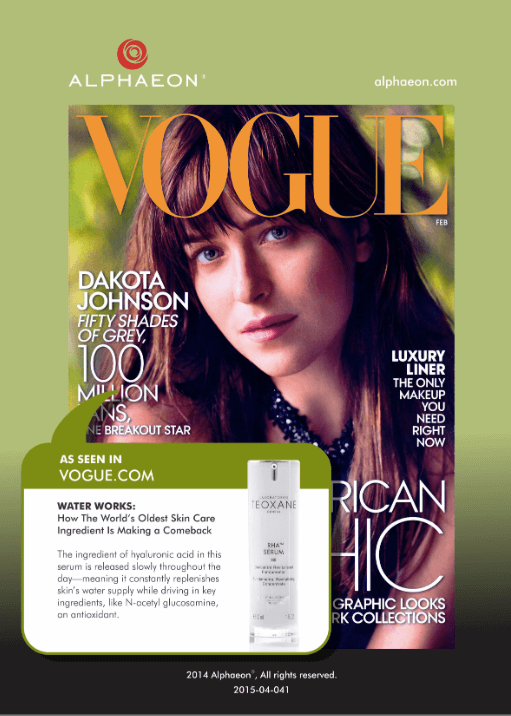 This is accomplished by utilizing TEOXANE RHA™ Prime Solution, TEOXANE RHA™ Refiner, and TEOXANE RHA™ Serum. In some cases, your patient might only be ready to use 1 product, regardless of their skin’s condition. We recommend in this case using TEOXANE RHA™ Serum as it provides the ultimate long lasting hydration* performance leaving the skin looking radiant while also receiving the benefits of powerful antioxidants and amino acids that helps fight the agingprocess. For moderate to severe pigmentation consult your skin expert on other topical products that specifically address these skin concerns. *Based on clinical study showing lasting hydration with BID application.